The Corridor Bruiser Mouse can be found in the Labyrinth and Zokor. It is known to drop Flawless Orbs as loot. These mice live out their entire lives within the Labyrinth. As these mice know nothing beyond the constantly shifting maze walls, they have no issue navigating it with ease and have been known to track and mislead others for sport. The Corridor Bruiser Mouse prefers Glowing Gruyere, but can be attracted with Standard Cheeses. Forgotten weapons are very effective against the Corridor Bruiser Mouse. Arcane weapons are of normal effectiveness. 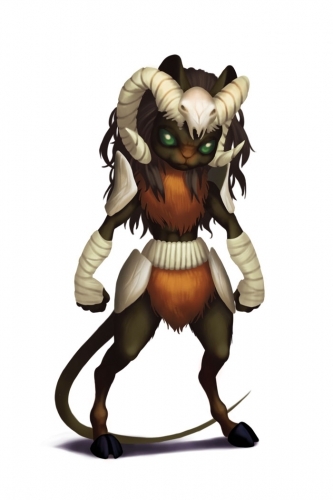 The Corridor Bruiser Mouse can be found in all Hallways and Intersections in the Labyrinth and the Lair of the Minotaur in Zokor. 9 September 2015: The Corridor Bruiser Mouse was introduced as part of the Hollow Heights release. This page was last edited on 24 November 2016, at 09:44.